Despite the fact that it has been fifty years since the thalidomide catastrophe, there are still a few people who never received a diagnosis, and who still wonder if they are thalidomide-affected or not. There are a number of other diagnoses that produce similar deficiencies. It can be important for an individual to know what caused his or her particular deficiencies. 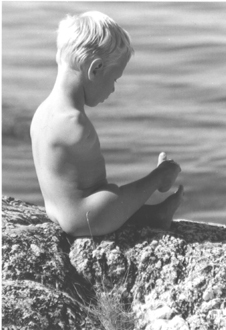 In order to determine whether or not an individual is thalidomide-affected, a so-called thalidomide assessment must be carried out. EX-Center is the only institution that has the medical competence and recognition of the Swedish government and AstraZeneca to carry out thalidomide assessments. They are done by orthopaedic specialist Dr Fredrik Buch. He has been designated by AstraZeneca and the Swedish government to assess Thalidomide effects. EX-Center has carried out thalidomide assessments for patients from several countries including Sweden, Finland, Ireland, Spain and the U.K.